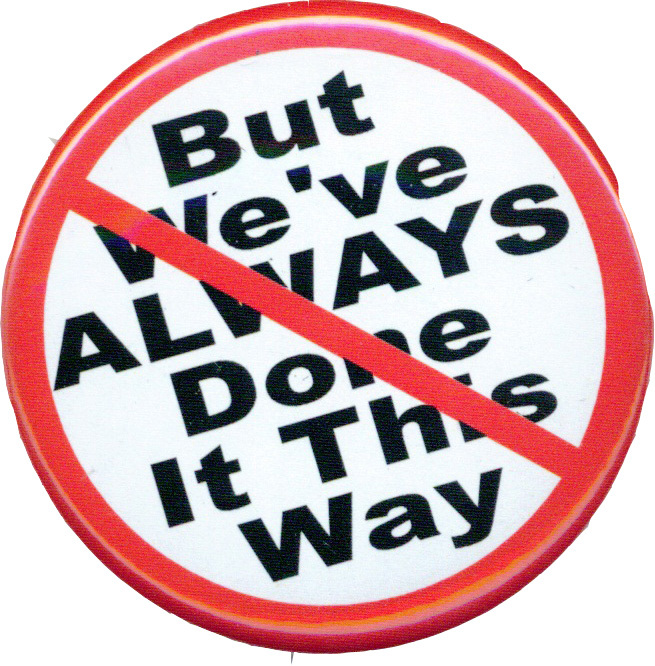 That’s the Way We Always Do It!A common reason given by employees when asked why unsafe practices occur. Many of us feel we have a pretty good health and safety system in place. However most of us can think of at least one example of when we chose to do something we knew was unsafe or in violation of a company safety polity. Too often, the justification is either we have done it before or we have seen others take the same risk. Yet as we all know, at some point our luck will run out. Companies of all sizes are vulnerable to this attitude. For large companies with many employees, the number of unsafe acts occurring on a daily basis can add up quick (YIKES!). For smaller companies, loss time from even a single person can have devastating impacts to productivity. Let’s examine what could be causing you or your co-workers to be willing to take these risks.